that is by having charging stations, where people can leave their phones. “Could you imagine checking in your phone for a couple of hours and saying to the kids, ‘I’m done for a couple of hours,’ that’s a good thing,” said Cecchetto. The moment you walk in you’ll be handed a glass of champagne, hearing the sounds of Bella Strings, and you’ll enjoy a delicious meal cooked by Patina. 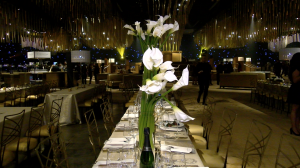 “We take our guests through stages so they don’t feel like anythings rushed. We want them to really stay and enjoy themselves and that dance floor is packed by the end of the night,” said Cecchetto. 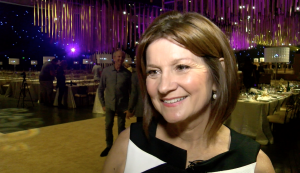 This year is particularly special for Cecchetto since it is her 20th year working at the Governors Ball. She says it never gets old. 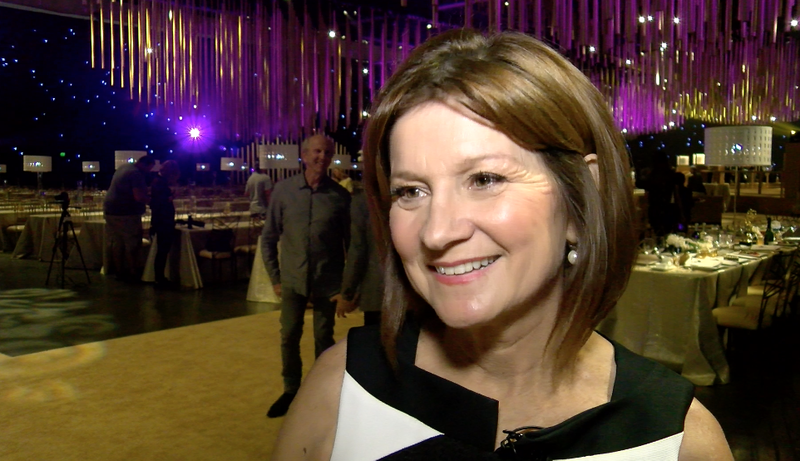 “It gets harder because you have to outdo yourself…and I always know we are there when I’m worried about the following year,” said Cecchetto.